Insurance Claim Guidance. Licensed Insurance Claim Experts. The earlier you contact AAA Public Adjusters regarding a free consultation of your insurance claim, the more likely you can ensure you will meet all of your obligations under your insurance policy. 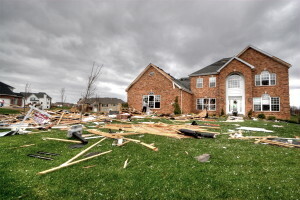 Among other things, a homeowner or business policyholder has the duty to mitigate property damage and prepare a scope of loss & estimate of damages.